The Haynes Law Firm, P.C., is located in Brownwood, Texas, and represents clients throughout the state. 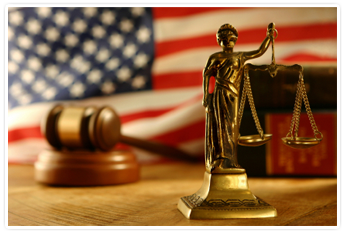 We practice all type of civil law ranging from estate planning to complex litigation. Over the years, we have represented individuals, small businesses, and large corporations. We evaluate each matter on a case-by-case basis, and strive to provide our clients thorough legal representation in an ethical manner. © 2012 Haynes Law Firm All Rights Reserved.